Cellulose croscarmellose sodium, stearic acid, (vegetable source), silica, magnesium stearate (vegetable source) silica, vegetarian coating and sodium copper chlorophyllin (chlorophyll). Suggested Usage: Take 2 tablets daily with food. Store in a cool, dry place after opening. Cellulose (capsule), magnesium sterarate (vegetable source), cellulose powder, stearic acid (vegetable source) and silica. Vitamin E from non-GMO soy. Suggested Usage: As a dietary supplement, take 4 capsules daily in 1 or 2 divided doses with food. Cellulose, Stearic Acid (Vegetable Source), Croscarmellose Sodium, Silica, Magnesium Stearate (Vegetable Source), Alfalfa Powder, Rose Hips, And Vegetable Coating. Contains Soy Derivative. Contains No Sugar, Salt, Starch, Yeast, Wheat, Milk, Egg Or Preservatives. Cellulose (Capsule), Magnesium Stearate (Vegetable Source), Cellulose, Silica, Stearic Acid (Vegetable Source), Alfalfa Powder, And Rose Hips. 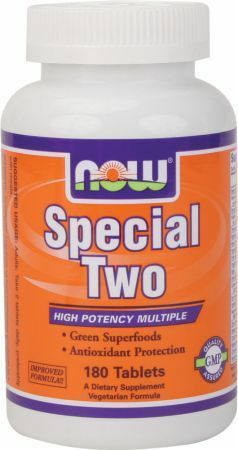 Adults: Take 4 Vcaps daily in 1 or 2 divided doses, preferably with meals. Also check out the 180 Tablets size.